Competent and well-managed staff are at the heart of an accountable and effective organization. Applying the Competency-based Human Resources (HR) management facilitates organizations with selecting, developing and managing staff in an efficient, fair and strategic manner. Nurturing competent and well-managed staff would lead to organizations effectively achieving the outcomes they intend to produce. 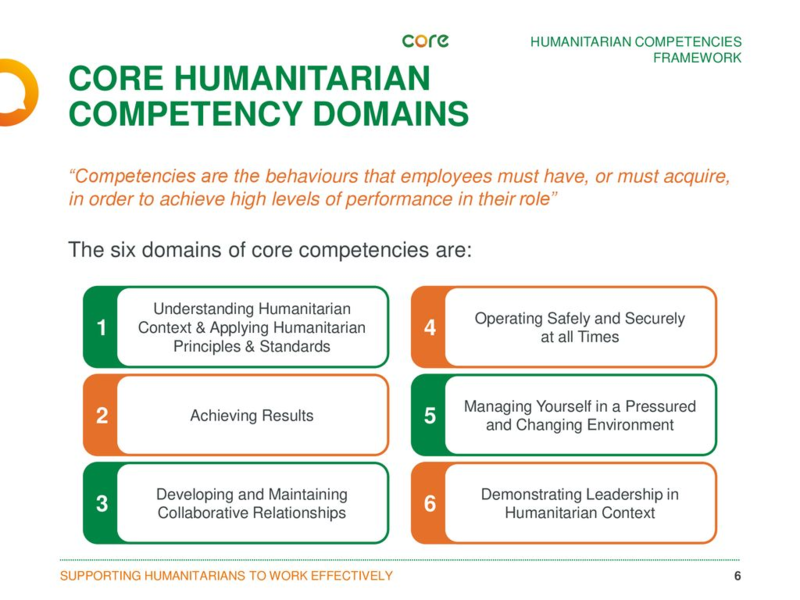 The Core Humanitarian Competency Framework (CHCF), developed in 2010, aims to provide humanitarian organizations with a common set of behaviours that have proven to be effective in responses. 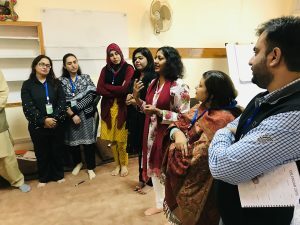 To promote the adoption of CHCF, Community World Service Asia held a four-day training course on “Competency-based HR Practices using the Core Humanitarian Competencies Framework” this October in Pakistan. The course aimed towards strengthening the management skills of participants and familiarize them with new tools to apply CHCF during humanitarian initiatives. Organizational and individual growth of participants was also promoted through teaching and practising of new competency-based approaches. The four-day course also provided an opportunity of a diverse pool of experiences using competency-based HR practices being shared with one another. Uma Narayanan, the lead trainer for the course, specializes in human resources and organizational development for medium to large-scale organizations in the global humanitarian sector. She has worked with the CHS Alliance on revising the Core Humanitarian Competency Framework and has a sound knowledge of the Pakistani context. 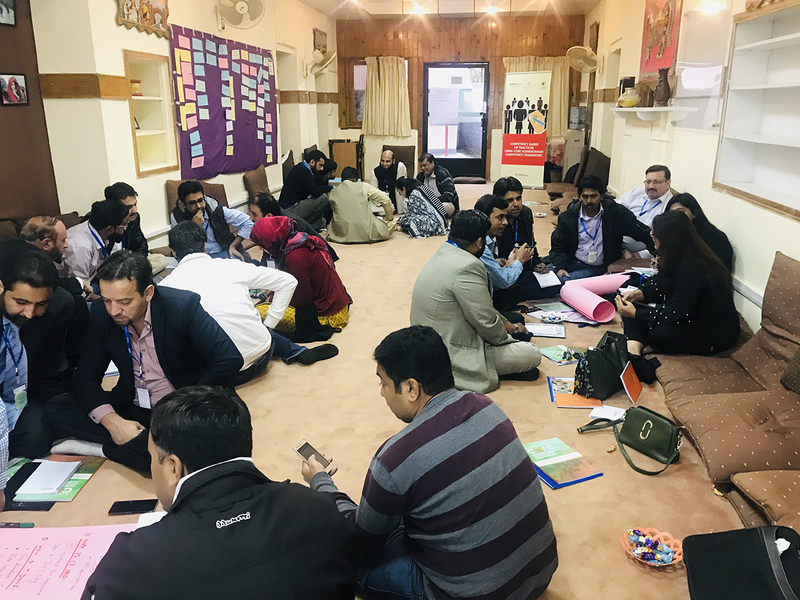 Participants were guided on the basics of the competency-based approach, with a focus on the core competency framework and its different types. An introductory session was conducted for participants to first understand the CHCF and its six domains. The trainees were asked to list key messages for each domain through a role-play, where each identified their organizational core competencies. Competency-based Job Description (JD) was introduced to participants using the template in the CHCF Guide during session on the ‘Competency-based Recruitment and Selection’. 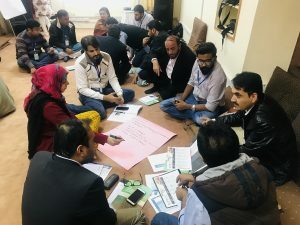 Participants learnt about the concept of “competencies mix’’, i.e. core competencies, technical competencies and leadership competencies and were asked to develop their own JD using the competencies mix as practical exercise during the session. Challenges of performance management came forward as a key point during the competency-based performance management session. Weak linkages of performance appraisal and promotion, increments and favoritism among staff were identified as key challenges. 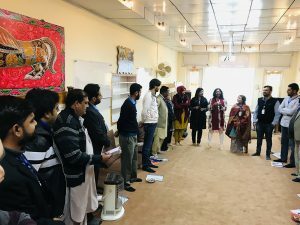 To counter these, Uma presented each participant with a set of motivating factors consisting of ten features that encourage staff to perform better (terms and conditions, serving a cause, job security, working conditions, etc.). 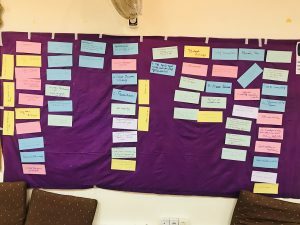 Each participant was asked to arrange the motivating factors as per priority – what motivated them the most and what motivated them the least. Tools for HR and managers were also introduced to manage staff performance, which included management matrix and a self-assessment tool. Follow-up sessions and technical support to organizations who are interested in adopting and implementing some of the competency-based HR tools are available upon request to participants by the trainer.